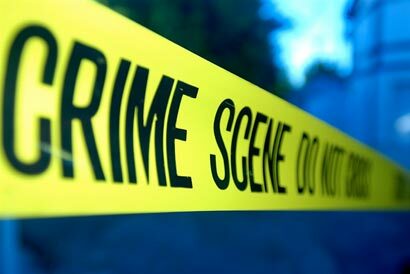 One person shot dead and another injured in a Nawagamuwa, Kaduwela last night, Police said. In the shooting incident that took place at 8.30pm last night a 28 year old youth has been killed and a 18 year old was injured. Police claimed that unidentified gunmen who arrived in a motorcycle at the end of religious ceremony in the area had opened fire and fled. Police are yet to ascertain the motive behind the shooting. Police have recovered the motorcycle that was used by the gunmen from a nearby area.